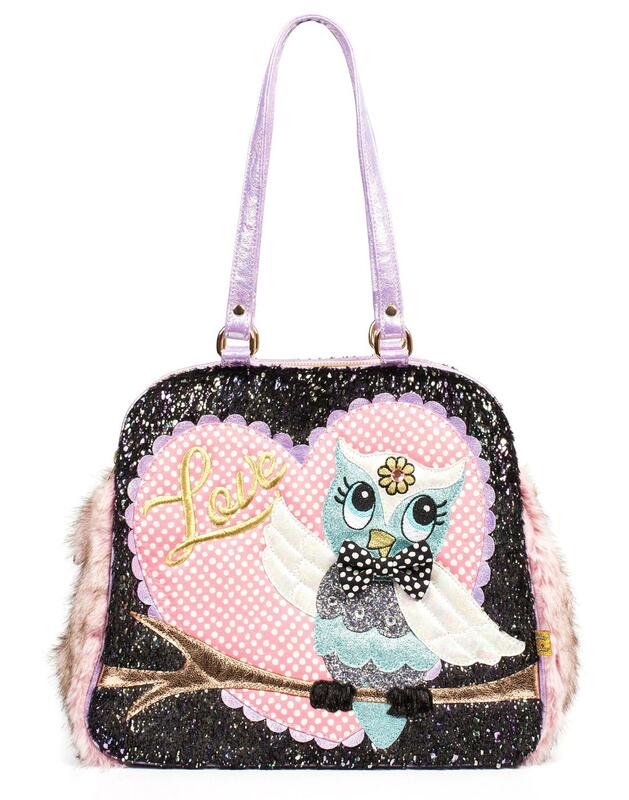 What A Hoot shoulder bag from Irregular Choice. What could be more perfect for the season than a new Irregular Choice bag! Featuring Irregular Choice's classic owl character perched on a shimmering bronze branch in front of an adorable pink and white spotted heart with iridescent purple scalloped edges. 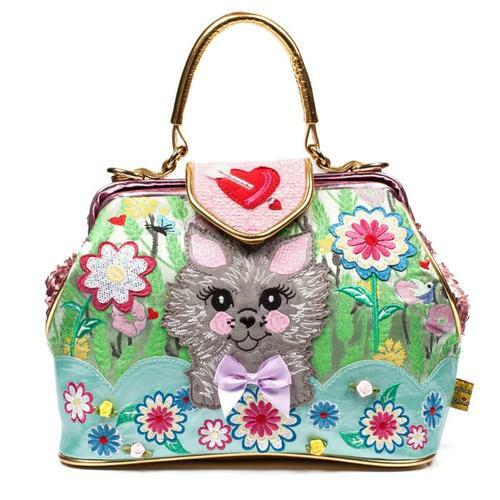 This retro shoulder bag is also perfect for rainbow lovers as the main body of the bag is black fur with beautiful metallic flecks of rainbow and a cute contrasting pink fur arounds the sides. Last but not least the owl is in a beautiful mix of shimmering blue, purple glitter and a cream iridescent sheen, guaranteed to make people give a Hoot about your bag! 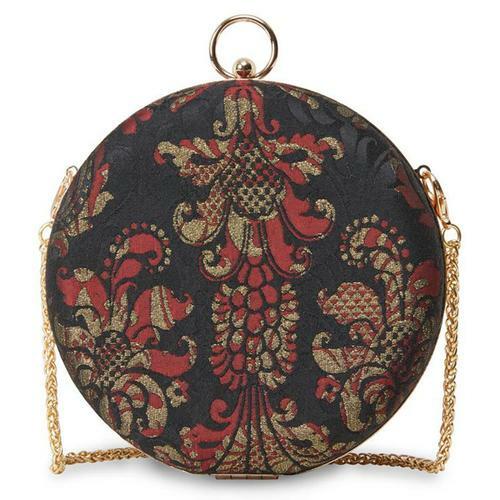 - What a Hoot shoulder bag by Irregular Choice. - Beautiful shimmer and glittery owl design with a cute spotted 3D bow. - Big pink polka dot love heart background bearing the embroidered word 'Love' in shining gold. - Rainbow flecked black fur contrasts with the cute pink fluffy sides. - Iridescent purple carry bag straps match the bottom of the bag perfectly. 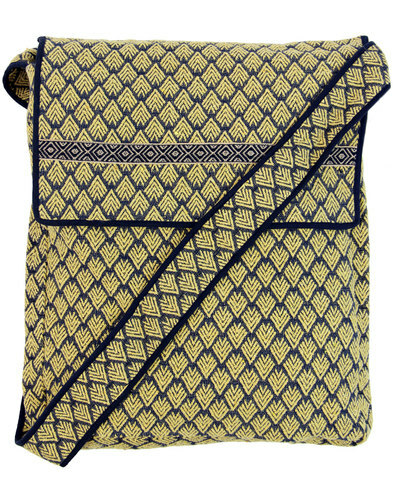 - 2 zip up compartments with gold zips. - 1 big main compartment closed by a metal press stud for storing all your goodies and then some. - Guaranteed to make you the cutest person in the room!